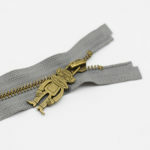 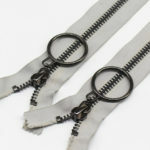 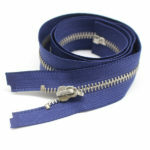 We are one of professional metal zipper manufacturers in China, there are lots of metal zippers for your choice. 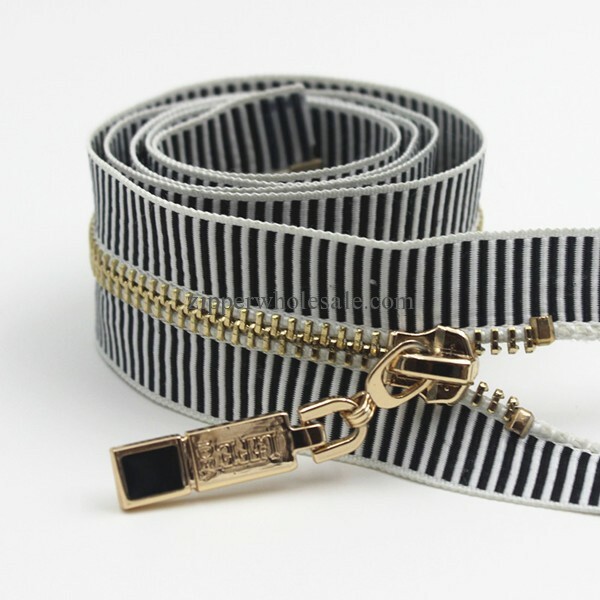 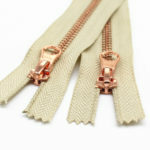 The material of metal zippers includes brass, aluminum, etc. 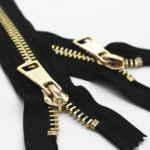 And the metal zipper teeth color includes gold, silver, anti-brass, brass, gun metal, black nickel, rose gold, etc. 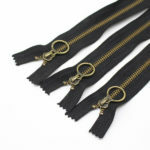 We also can custom the metal zipper pulls as your request, like engraving the logo on the pullers. 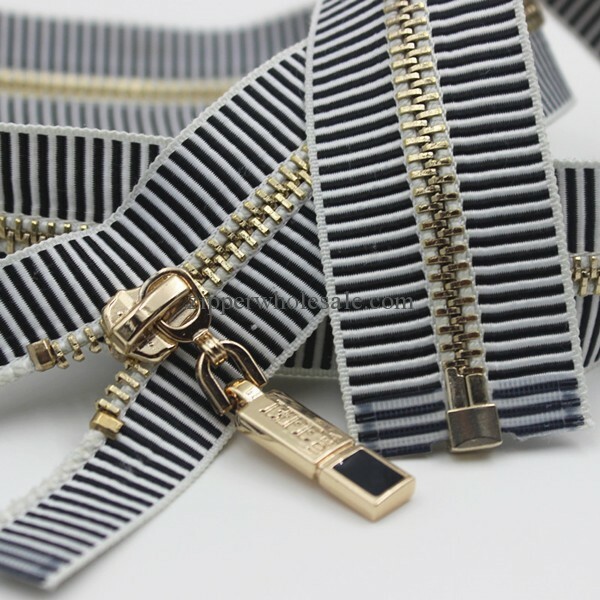 If you want to find the metal zipper manufacturer for your custom production, please feel free to contact us at any time.